All manicure services start with a warm water soak to soften cuticles and include: shaping nails, define cuticles, and a regular polish color change. Extra long nails and special shapes will have an additional $5 charge to the listed price. Starting with a warm water soak to soften cuticles, followed by nail shaping, define cuticles and a polish change. Finish with a relaxing hand and neck massage. Starting with a warm water soak to soften cuticles, followed by nail shaping, define cuticles and a gel polish change. Finish with a relaxing hand, neck, shoulder, and arm massage. This quick service is a great way to shape your nails as well as change gel polish color. Finish with a relaxing neck and shoulder massage. 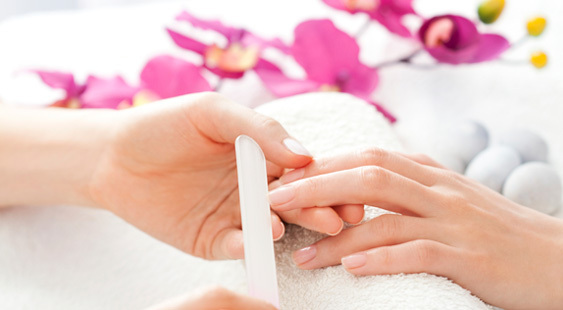 This service will lengthen your shape your nails using gel powder and a polish change. Finish with a relaxing neck and shoulder massage. Note: extra long nails and special shapes will have an additional $5 charge. Fill your existing gel powder nails and a polish change. Finish with a relaxing neck and shoulder massage. Fill your existing gel powder nails and a gel polish change. Finish with a relaxing neck and shoulder massage. 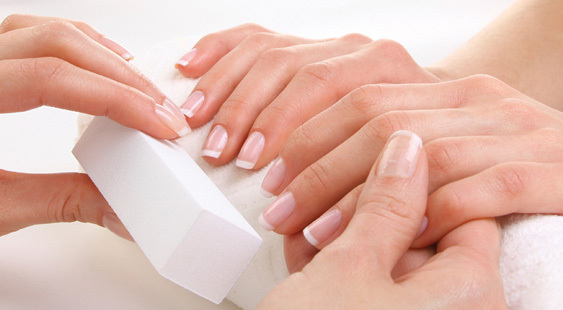 This service will lengthen your shape your nails using pink & white powder. Leaving you with a beautiful french tip look. Finish with a relaxing neck and shoulder massage. Fill your existing pink & white powder nails. Finish with a relaxing neck and shoulder massage. Fill your existing pink & white powder nails with pink powder only. Finish with a relaxing neck and shoulder massage. 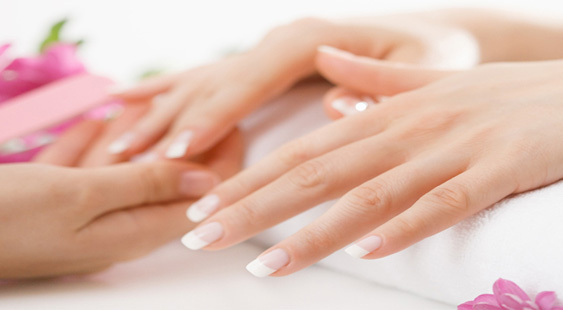 This service will lengthen your shape your nails using white tips and gel powder. Leaving you with a beautiful french tip look. Finish with a relaxing neck and shoulder massage. 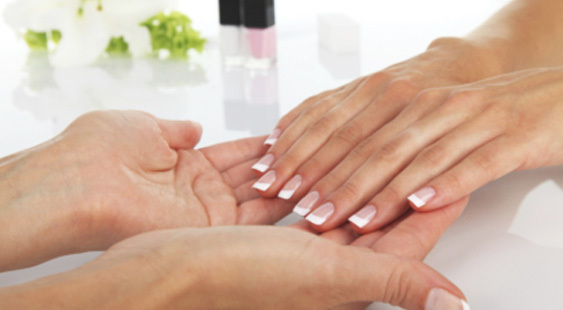 This service will lengthen your shape your nails using gel liquid. Leaving your nails looking natural and healthy. Finish with a relaxing neck and shoulder massage. Fill your existing gel liquid nails. Finish with a relaxing neck and shoulder massage. 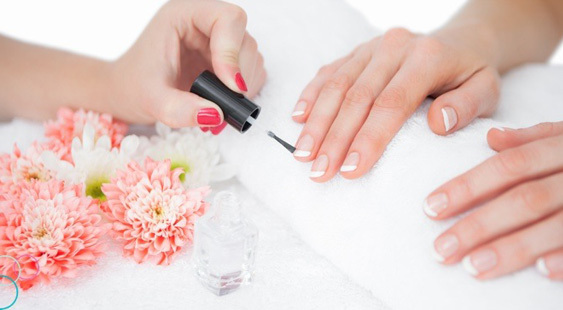 This service will lengthen your shape your nails using gel pink & white liquid. Leaving your nails looking natural and healthy. Finish with a relaxing neck and shoulder massage. 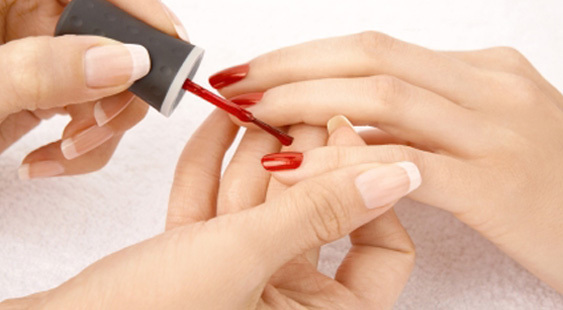 This service will lengthen your shape your nails using dipping powder. Dipping powder has no odor, no liquid, no primer, and no UV light. It is thinner and light weight compared to gel or acrylic. Finish with a relaxing neck and shoulder massage.